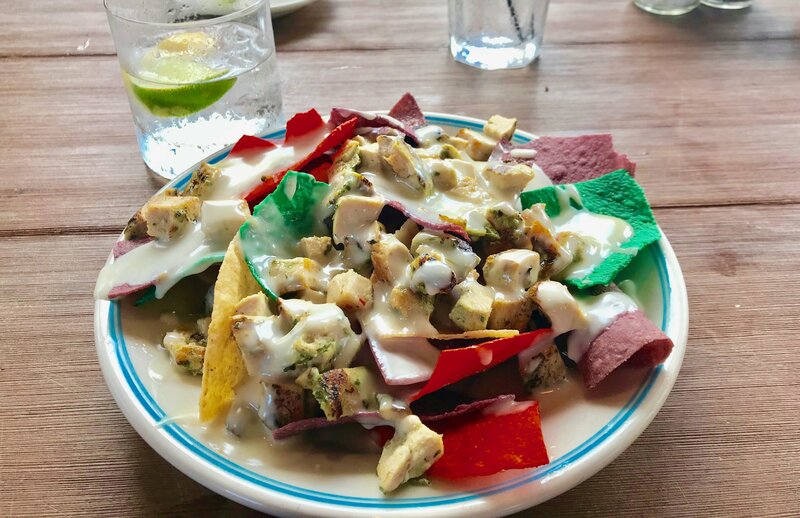 Conch Nachos, Regent Palms, Turks & Caicos. N: 9 out of 10. 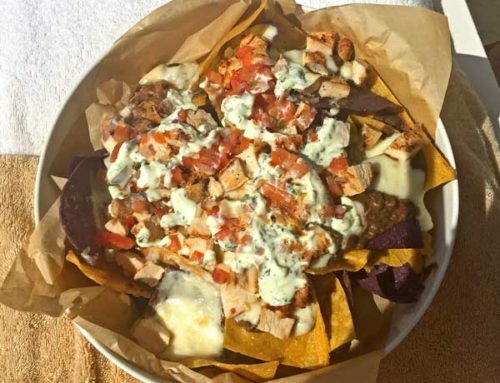 The Conch Nachos were hand made with Conch, Conch Ceviche, peppers, goat cheese and some mixed cheddar and mozzarella. If that combination doesn’t make your mouth water then I would just mark Turks & Caicos off your list and move on to the next destination. A: 8 out 10. 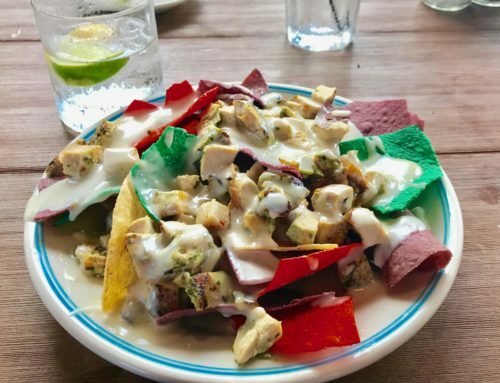 I do not feel that the picture does these nachos justice as far as the quality of the ingredients used in the Conch Nachos. My one complaint with these nachos was in regards to the serving size. C: 9 out of 10. The Chip stability was excellent even with the amount of ceviche layered on them. H: 9 out of 10. As you can probably tell from the pictures I posted from The Bahamas and others from Turks, I am a huge Conch fan. 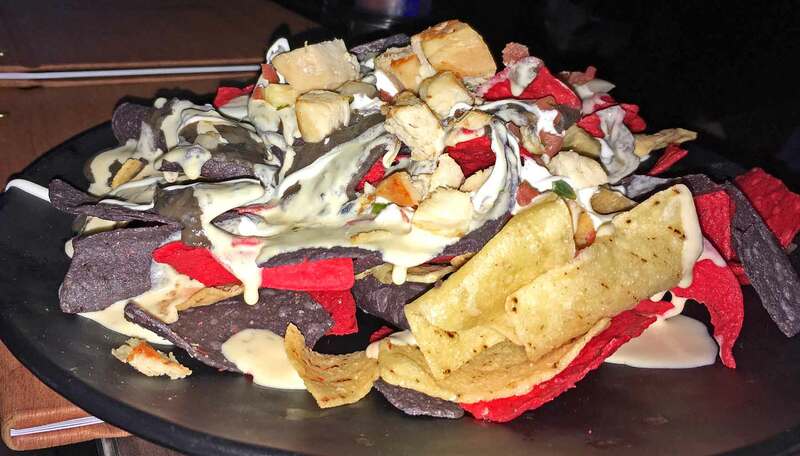 However, these nachos took conch to the next level. 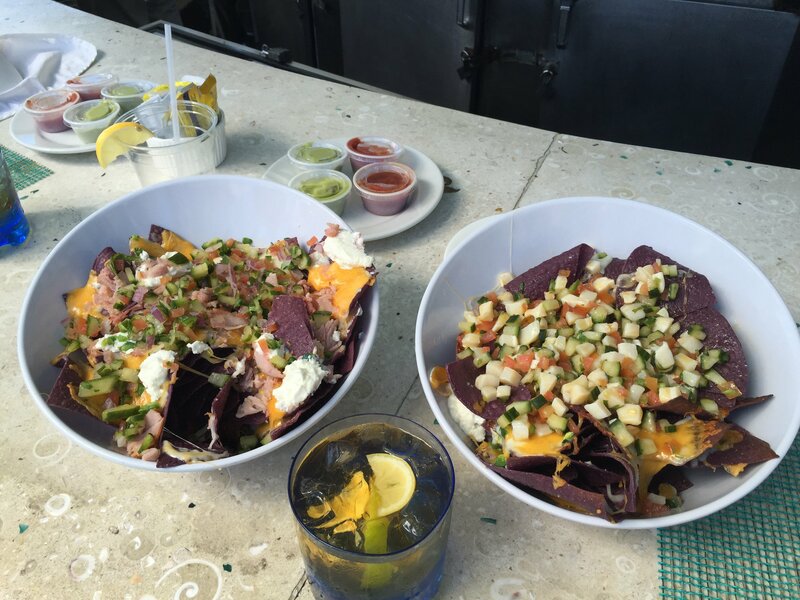 Cracked Conch, Conch Fritters and Conch Chowder all take a backseat to the Conch Nachos from the Regent Palms. O: 9 out of 10. 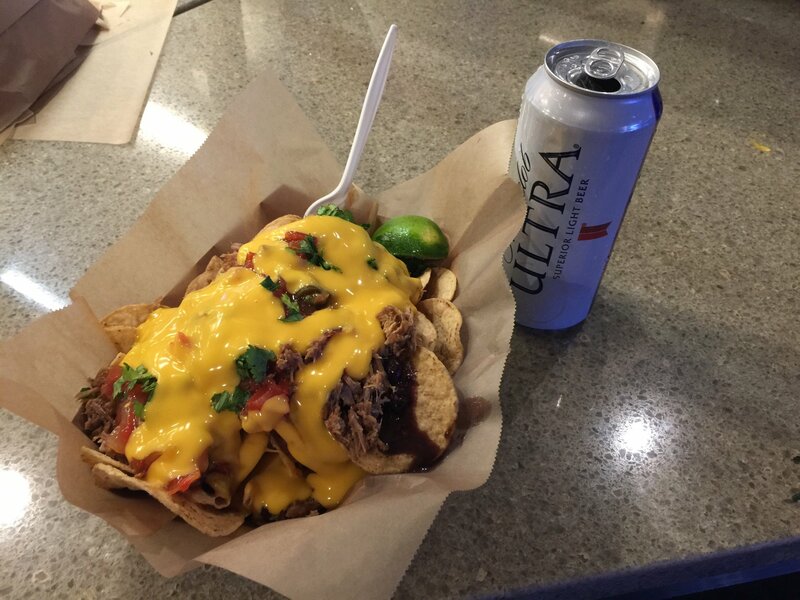 These Nachos were excellent and they quickly have moved into my top ten favorite nachos. 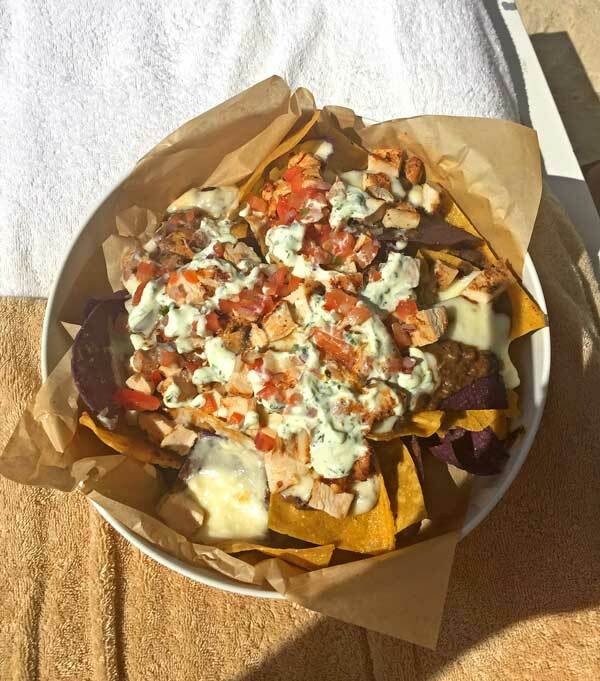 You can’t tell it from the picture but these nachos were served at the swim up bar at the main pool at the Regent Palms in Turks & Caicos. 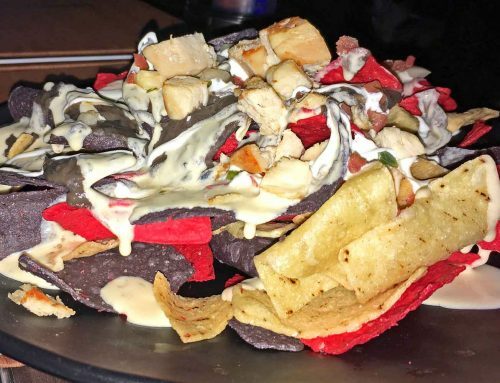 What makes these nachos even more incredible is the fact that they are not even on the menu. 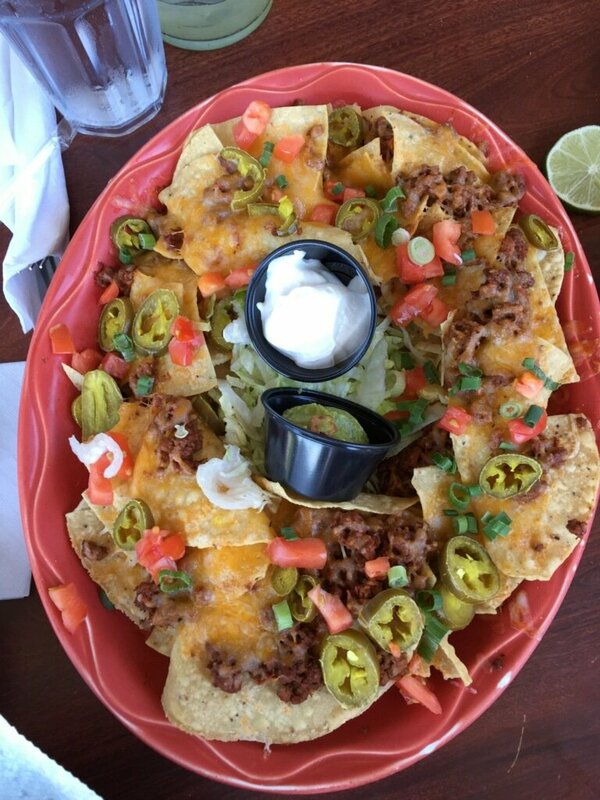 I just happen to have a conversation with Mr. William Coutts the restaurant and bar manager and he promised to make some nachos for our group. He and Chef Michael Johnson did that for us the next day poolside. 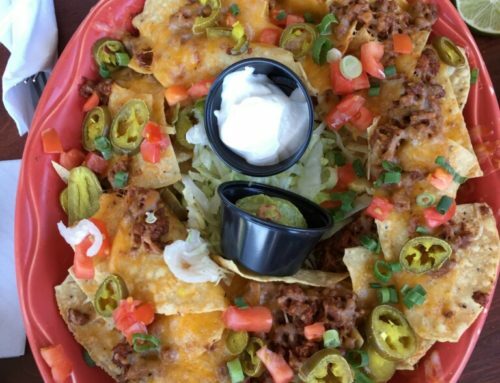 Add all of that together and these nachos are definitely deserving of their 9 Chip Rating. On a side note, the nachos on the left side of the picture were ham nachos which included hot peppers, goat cheese, and some Pico de Gallo. They were excellent as well but not quite up to par with the Conch Nachos.